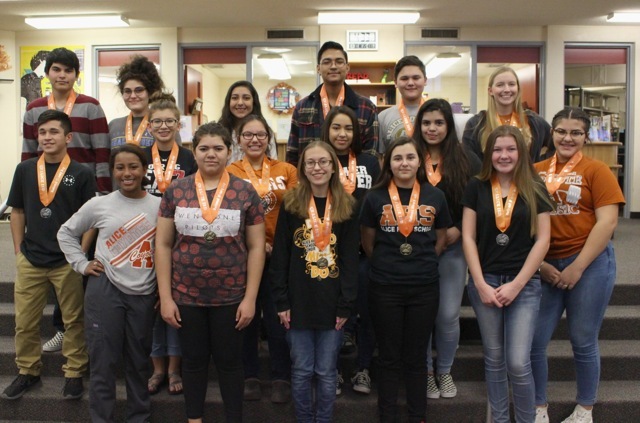 Alice High School Academic Decathlon Team competed in the Region III meet. 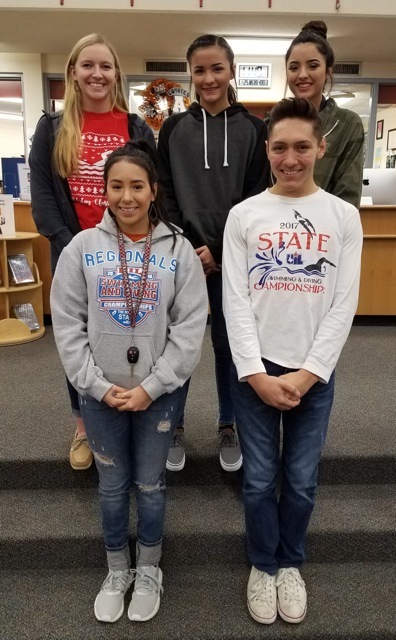 Alice High School was 2nd place in the Super Quiz and 2nd place overall. 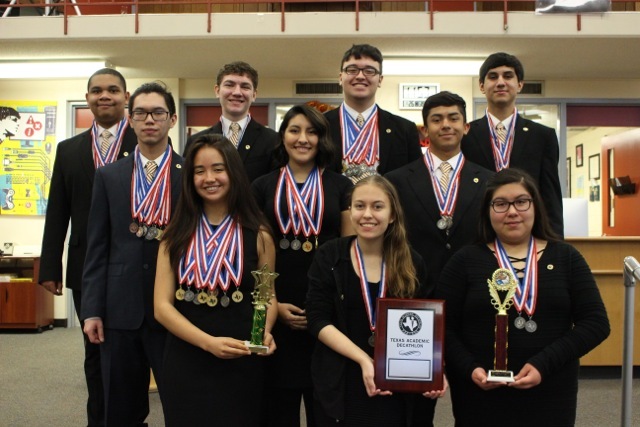 The team has advanced to state to be held in Frisco, TX at Preston Ridge Campus of Collin College. Academic Decathlon coach is George Beltran.